Sierra Buttes Trail Stewardship is a non-profit organization that builds and maintains multiuse trails in the Sierra Buttes, Tahoe, Plumas and Lassen National Forests. Our mission is building sustainable recreation-based communities through stewardship, job creation and world-class events. 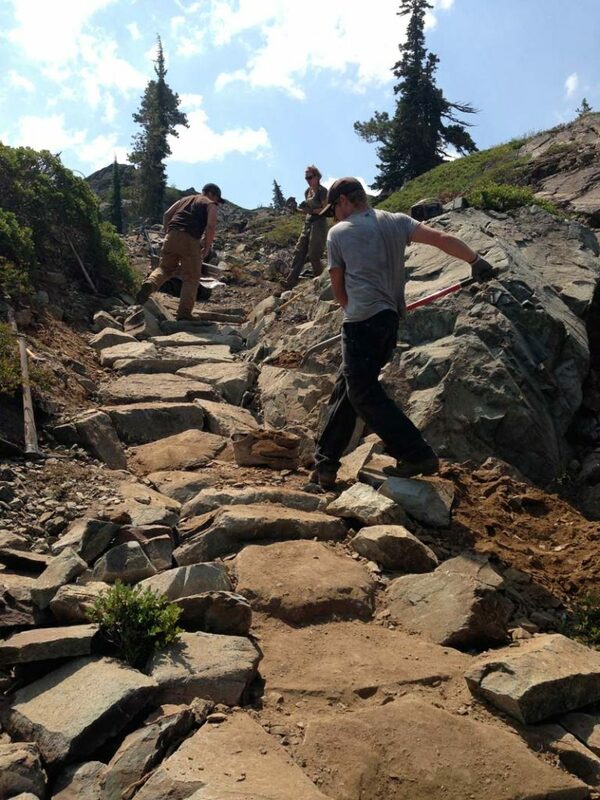 Providing quality outdoor experiences through trail construction and maintenance in the Lost Sierra. It is our goal to preserve, restore, and enhance trails in the Tahoe, Plumas and Lassen National Forests in an environmentally sensitive and ecologically responsible fashion. We exist to bring a connection between the land and the people who enjoy it by teaching stewardship, restoring historic trail routes and creating new paths through the Lost Sierra. This region offers unique natural beauty, remote accessibility and diverse multiuse recreational opportunities. The work performed by our organization and volunteers is helping preserve enjoyable backcountry trail access for generations to enjoy. 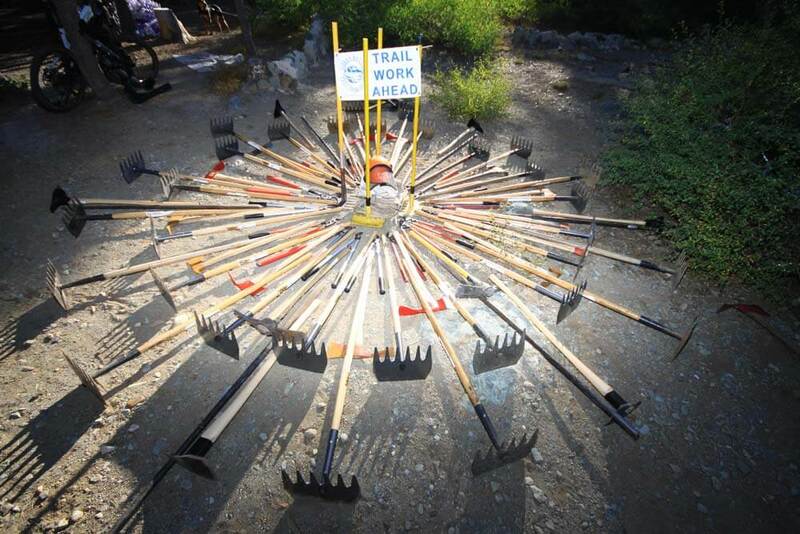 …a nationally recognized youth work program, lucrative events and trail days so packed with good times and camaraderie that members plan their time off around them, the Sierra Buttes Trail Stewardship is among the biggest and most-enviable trail groups. 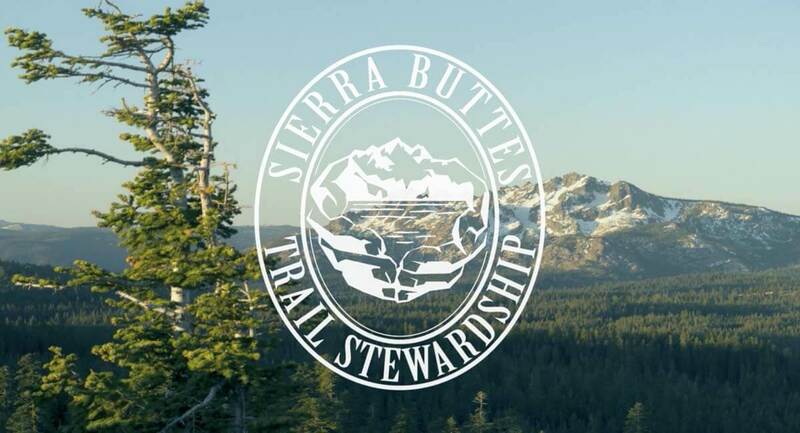 Formed in 2003, the Sierra Buttes Trail Stewardship (SBTS) is a volunteer driven 501c3 non-profit dedicated to the maintenance and enhancement of trail systems. Our professional trail crew helps create and rebuild trails that are aesthetically pleasing and enjoyable for all user types – pedestrian, bicycle, motorcycle, equestrian and even fishermen too. SBTS employs upwards of 40 full-time and seasonal employees, most of which are Sierra and Plumas County residents, working on various trail projects. In addition to a paid trail crew, SBTS has donated an estimated 72,000 hours of volunteer labor, maintained over 800 miles of shared use trails and created nearly 80 miles of new trails since 2003. Plus, we’ve created Learning Landscape trails for student outdoor education at Plumas and Sierra County schools. While these trails see over 200,000 visitors per year, they continue to maintain a level “A” standing, due to the hard work of SBTS staff and volunteers. In a perfect world, the Forest Service would be able to attend to all of these system trails (wilderness, roadless, recreation) as part of ongoing resource management. And that’s where SBTS and our Tribe – our hardworking volunteers and members – come in, partnering with land managers to make dirt magic happen. Trail bed armoring, grade reversals, drainage reconstruction, and grade reductions are all techniques employed for longevity and erosion control. By minimizing use impact through trail maintenance while not restricting access, the historic and recreational value of these trails has been preserved. And we’ve worked on everything from garden variety singletrack, to Pacific Crest Trail in wilderness areas, to ADA compliant paths, to multiple use flow trails. 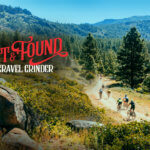 Event income, membership, grants (county, state, federal, private), donations, and our bike shop Yuba Expeditions in Downieville go directly to trail maintenance and development in the Lost Sierra. Donations are multiplied by over 500% through organized volunteer labor and in-kind contribution. 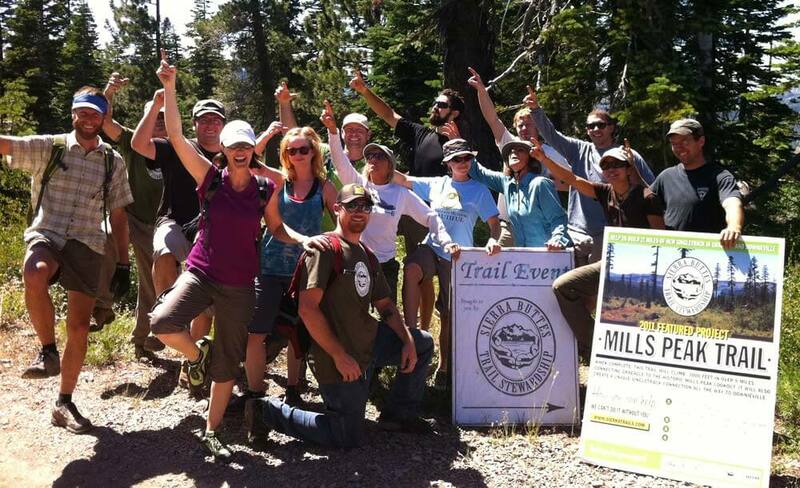 And we have even helped other trail user organizations in South Lake Tahoe, Santa Cruz, the Sacramento valley and the Sierra foothills with planning, construction and trail improvements. Our organization is a shining example of what a small group of dedicated, passionate people can do. We are hikers, mountain bikers, motorcycle riders, equestrians and fishermen playing in the outdoors. We are the descendants of native tribes and fourth generation miners. We are vacationers who have been coming here for years. 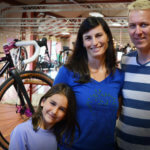 We are local business owners. We are the ones with chainsaws in backpacks as the snow melts, doing maintenance and clearing away winter’s deadfall. We are the people caring for something very special, and keeping it special for our friends, families, and generations to come. And we have fun too! Join us – become a member, dedicate your time at one of our Trail Daze and/or race events and make a difference! Raise Your Hand if You’re Having Fun!